Jade Esteban Estrada interviews the artistic director of the Live Oak Singers. 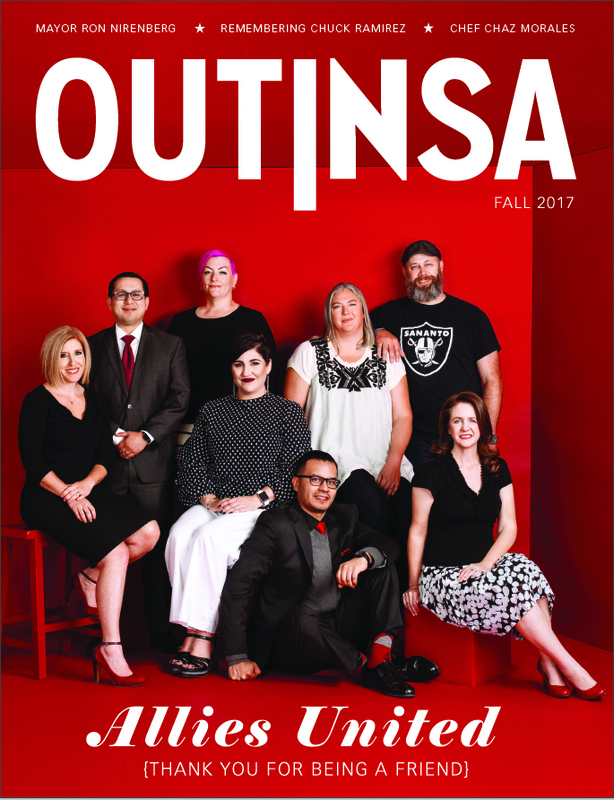 As the artistic director of the Live Oak Singers (LOS), a chorus of both LGBT and heterosexual singers, Norris shares his love of choral music and promoting inclusivity in San Antonio. The group is the evolution of a traditional gay men’s chorus, the sort of all-male chorus that’s been a fixture of gay culture in most major American cities since the late 20th Century. The San Francisco Gay Men’s Chorus, for instance, the world’s first all-male gay chorus, began in 1978. In 1986, the Alamo City Men’s Chorale filled our local musical void until its unfortunate demise in 2012. 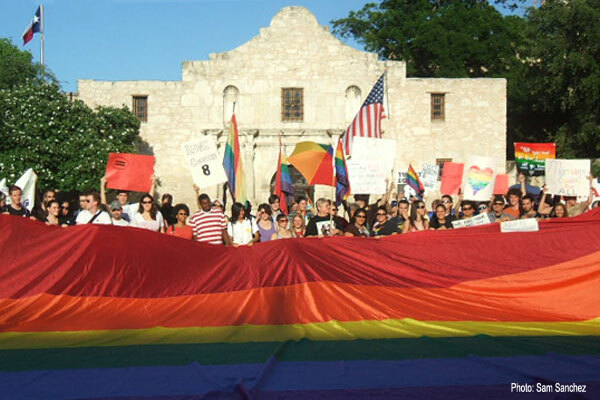 Two years after ACMC closed it doors, LOS founder Ron Casola felt San Antonio might be ready for an LGBT-and-allies singing group. As an admirer of the full range of harmonies, he sought to include women, too. The Live Oak Singers formed in February 2014, and a few months later, Norris joined the group. His church choir and praise team experience impressed Casola, and about 90 minutes into his first rehearsal, Norris was offered the position of assistant artistic director. “I just thought I was going to sing,” he recalls. He was promoted to artistic director in August 2016 as Casola was “sliding out of that role.” Casola passed in early 2017 after a long battle with Alzheimer’s disease. 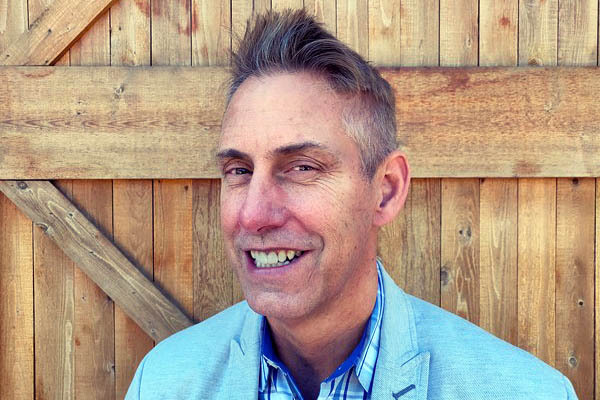 Norris, now 55, works as a project manager for a company that contracts with USAA. In October, I attended a cabaret-themed performance of the Live Oak Singers at Matamoros Restaurant and, for the first time, noticed Norris’ Broadway-caliber singing voice. Over breakfast at the Magnolia Pancake Haus on Huebner Road, he’s pouring syrup on his pancakes in the shape of a circle when I ask him why he chose not to pursue a career in music. “I didn’t see myself as that performer,” he says. In his early college years, he was surrounded by “amazing singers,” he adds. “I didn’t see myself in that same category.” When it came time to choose a career path, he decided on business. Norris has a Masonic background, which influenced this early decision. As a member of DeMolay, the youth group that promotes “building young boys into men to be leaders in the community,” he was taught about “brotherhood” and leadership development. Norris was given a gavel and started running meetings by age 16. When he turned 21, he became a Mason – a family tradition. However, he hasn’t been active in the organization for years. Moments like that can make him feel old. The Live Oak Singers, on the other hand, bring LGBTQ people and allies together outside of gay bars. There may be some purists who say that an LGBTQ or gay men’s chorus should be exclusive to LGBTQ singers. What would you say to them? I ask. All the way across what? I ask. He was taught that homosexuality was wrong. In addition to their holiday show planned for next month, the Singers will be performing at a World AIDS Day ceremony at Woodlawn Pointe on December 1. “Having the Live Oak Singers there is important,” Norris says. I’m sure Ron Casola would approve.